The Arlington International Film Festival (AIFF) has opened submissions for the 3rd Annual Arlington International Film Festival to be held 23-27 October, 2013 at the historic Regent Theatre, Arlington, MA, U.S.A. The 2013 Festival will showcase the best of independent films from around the world and welcomes submissions of feature length and short films with an emphasis on multi – culturalism. AIFF is much more than just a film festival; it is a celebration of cultures as well as a platform for recognizing the common global human experience. 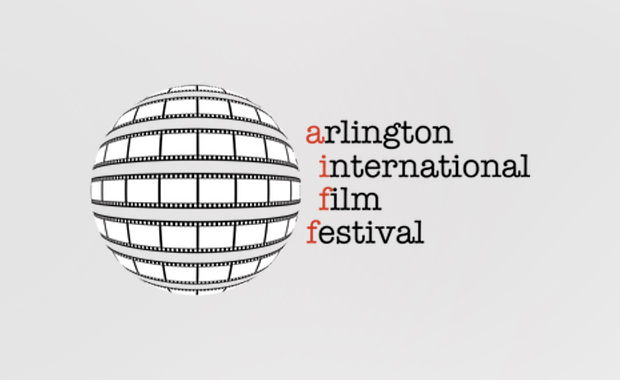 The 2013 Arlington International Film Festival (AIFF) has Opened for Submissions! Note: The submission fee for High School students is waived. AIFF will once again feature juried awards for the following categories: Best of Festival, Best Narrative Feature, Best Documentary Feature, Best Narrative Short, Best Documentary Short, and Best Animation Short.